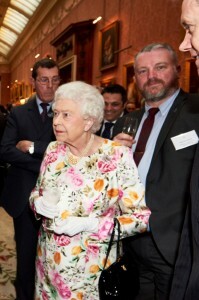 As winners of The Queen’s Award for Enterprise in recognition of the growth of International Trade at DTL, Dave and Jon attended a prestigious reception at Buckingham Palace hosted by Her Majesty The Queen. 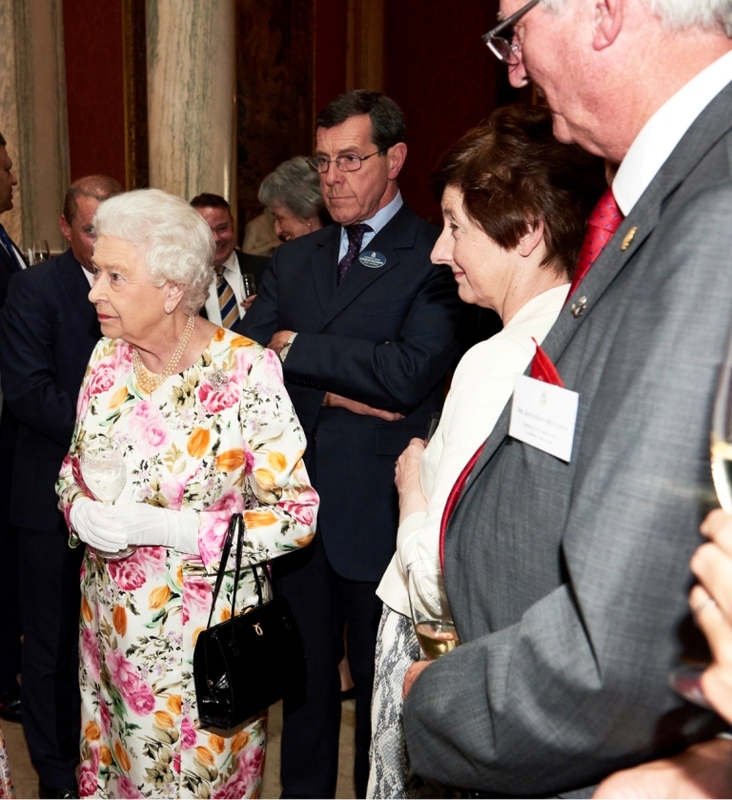 Eight members of the Royal Family attended the reception. Jon and Dave had the opportunity to speak to The Queen and other members of the Royal Family about DTL’s success and scientific expertise.